The only way to determine the soil nutrient profile is to undertake a soil test. 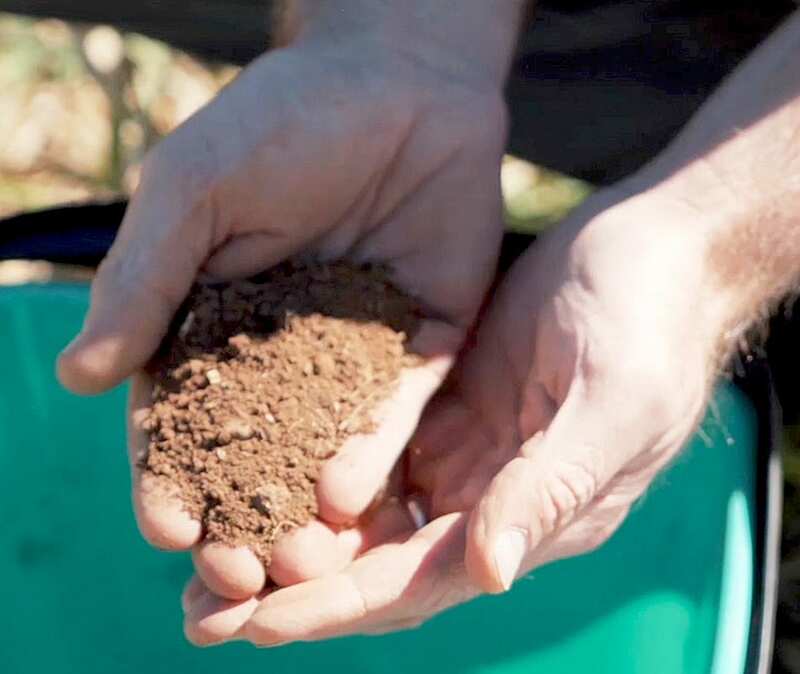 Soil analysis can measure the soil’s ability to supply essential nutrients and quantify important factors including pH, nutrient deficiencies, toxicities or organic matter content. This information is necessary for producers who want to put in place management practices that will obtain optimal pasture productivity. DAF’s Jim Fletcher is available to collect soil samples from properties in the BBB. Sampling generally consists of five to six targeted samples. The samples are sent to the Mackay Northern Agri Services lab for a detailed analysis. 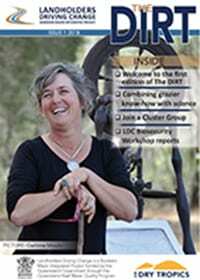 Contact the LDC grazing team if you want to know more about soil testing. The soil testing and analysis service is part of the LDC’s BBB Grazier Support integrated program that is being rolled out this year. For more information: BBB Grazier Support program.